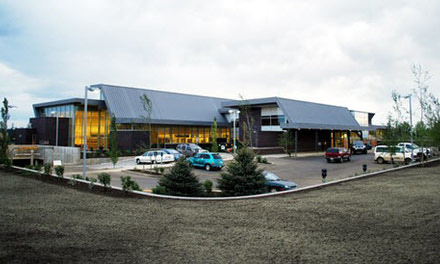 Grande Prairie & District Branch is involved in many opportunities to learn and give back to the genealogy world. Our meetings offer the chance for members to share information, receive research suggestions and listen to interesting speakers. Check our Monthly Meetings for further information and join us. Everyone is welcome. Cemetery Photographing/Transcription is a major project. This is an opportunity to share with other members recording and preserving a special genealogical resource. Refer to our information on how this is done and what to bring. The Margaret Kay Scholarship provides an opportunity for those who want to expand their knowledge in genealogical research and study. Consider applying! Watch for our information coming in the fall on our Family History Day. 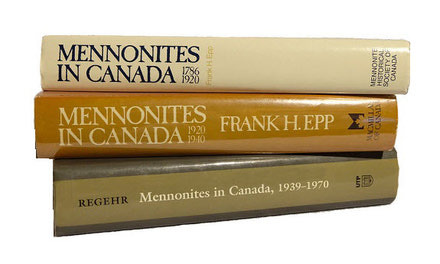 North America became the destination of choice for Mennonites as early as 1683. The appeal of religious freedom and free farmland influenced their decision to leave South Germany, Switzerland and Russia to seek out the “New World”. Join us.